The goal of this study is the analysis of the dynamical properties of financial data series from worldwide stock market indexes during the period 2000–2009. We analyze, under a regional criterium, ten main indexes at a daily time horizon. 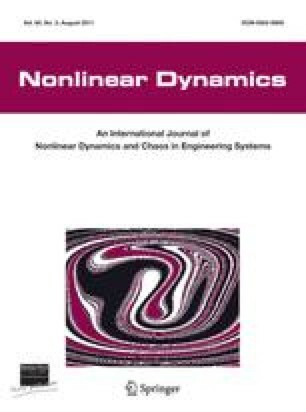 The methods and algorithms that have been explored for the description of dynamical phenomena become an effective background in the analysis of economical data. We start by applying the classical concepts of signal analysis, fractional Fourier transform, and methods of fractional calculus. In a second phase we adopt the multidimensional scaling approach. Stock market indexes are examples of complex interacting systems for which a huge amount of data exists. Therefore, these indexes, viewed from a different perspectives, lead to new classification patterns.